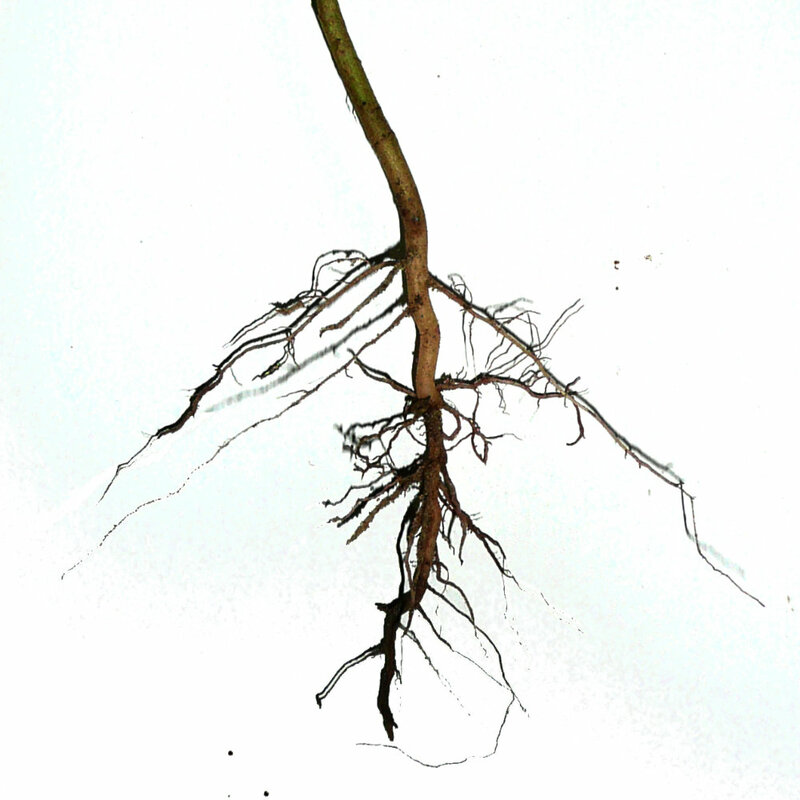 A root is the part of the plant that anchors the plant to the ground. 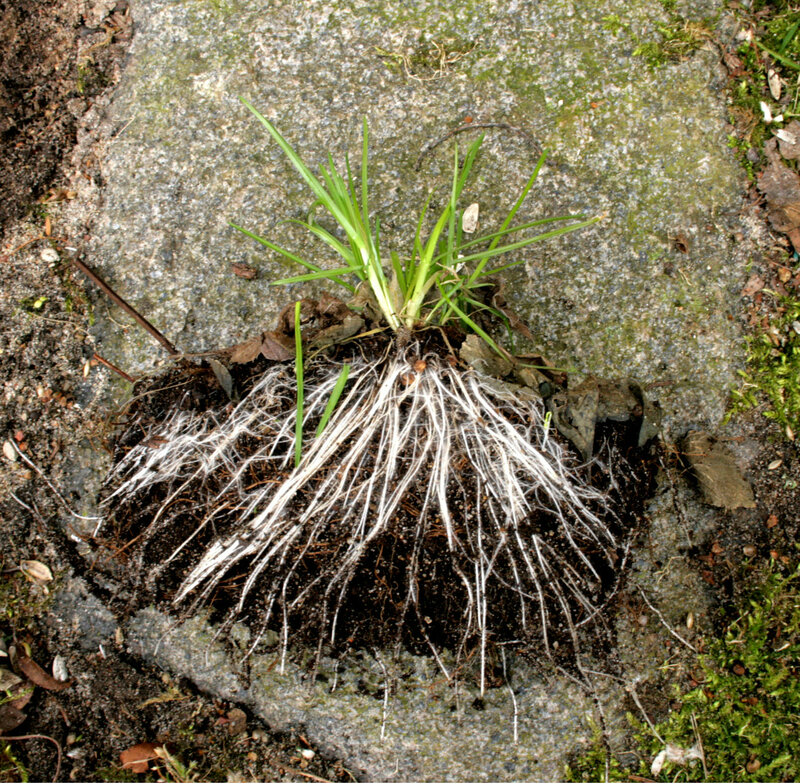 Roots are usually found underground. They offer the plant support and nourishment by transporting water and nutrients from the ground to the stem. Roots have a variety of different parts. See the diagram on the left to identify what each part of the root is. 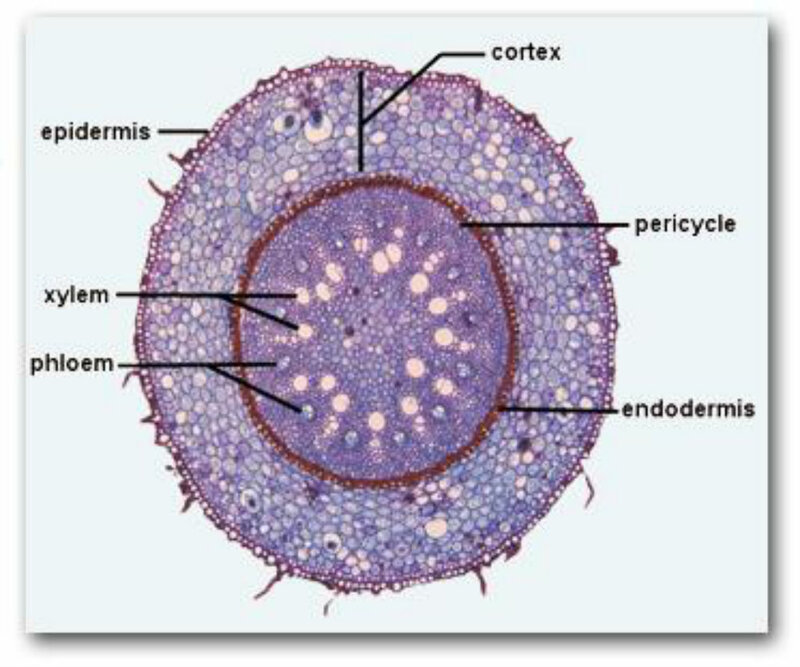 Epidermis: Is the outer surface of the root. It protects the inner structures. Cortex: Makes up most of the root. Endodermis: A layer of tightly packed cells on the innermost surface of the cortex. Pericycle: The outer wall of the Vascular Cylinder (center of the root). It contains several layers, This is where the lateral roots grow from. Phloem: Part of the Vascular Cylinder. It is a vascular tissue that transports food made by photosynthesis to all parts of the plant.